November 5 - Terrific Tuesday's Teachers Notebook Giveaway! - Fern Smith's Classroom Ideas! 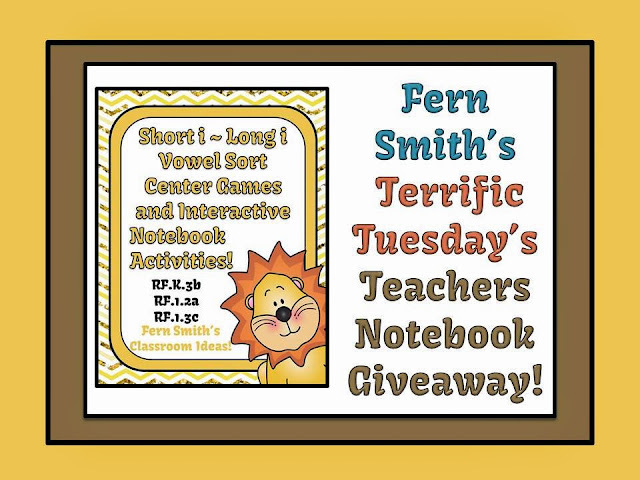 November 5 - Terrific Tuesday's Teachers Notebook Giveaway!